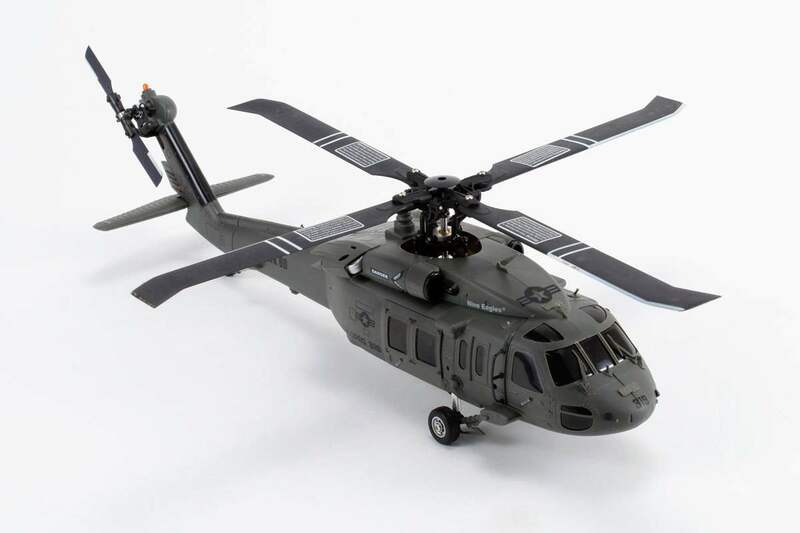 The helicopter is equipped with the most detailed and realistic body of the helicopter Sikorsky UH-60. For maximum realism the helicopter is equipped with 4-blade main rotors, making the helicopter not only realistic, but also adds stability in flight. Helicopter applied electronic Flybarless system with three gyroscopes. High-performance brushless motor not only works for a long time without maintenance but also adds power to the helicopter. Patented system of removal of canopy makes it easy to change the battery and maintain the mechanics of the helicopter. RC helicopter Nine Eagles UH-60 is equipped with a gorgeous body scale, unique electronic 3G system with three gyroscopes and four-bladed main rotor. 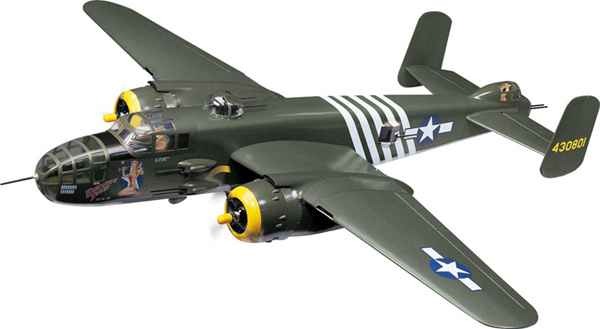 RC replica model in 1/9 scale American bomber during the Second World war. Model made from balsa and plywood construction designed for use with internal combustion engines. 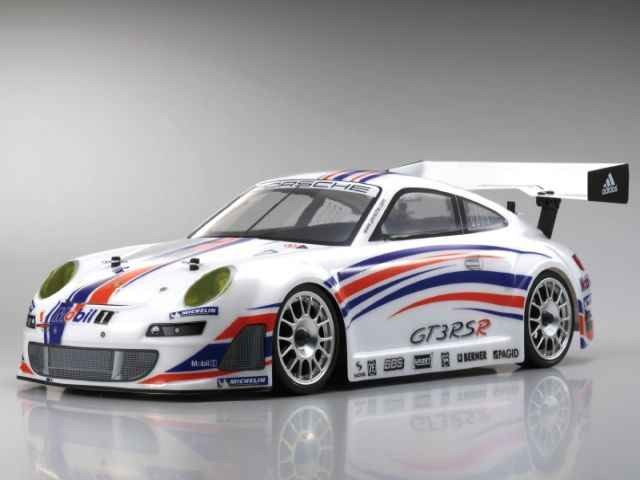 All-wheel drive R / C model Porsche 911 GT3 RSR on the chassis of the entry-level Fazer. Chassis Fazer is equipped with an internal combustion engine Kyosho nitro type GF-16SG and a fully installed and configured radio system Kyosho Perfex/Futaba KT-6. 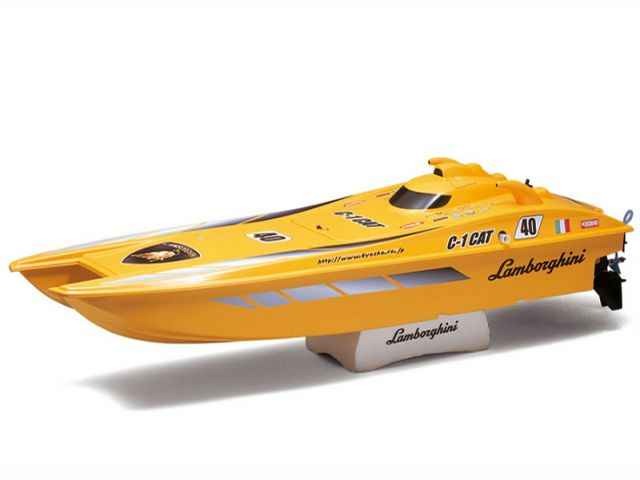 Lamborghini C-1 CAT – model racing boats internal combustion engine, developed in collaboration with Lamborghini. The boat more than a meter and is equipped with a powerful engine will make You and others forget about the fact that You control only model – speed performance exceed all expectations! 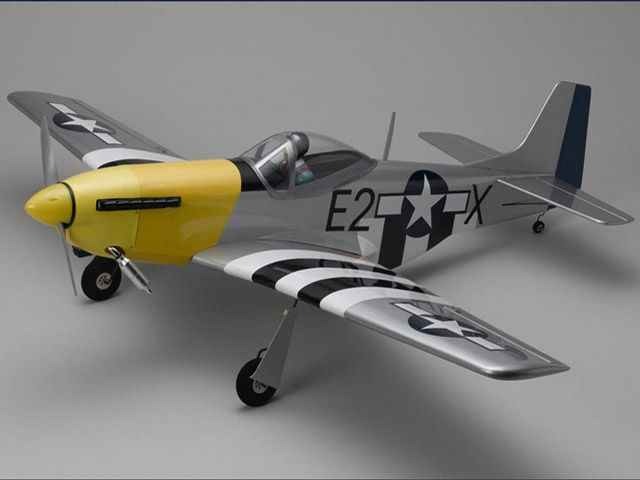 RC plane Kyosho P-51D Mustang scale model military aircraft of the 40th class. The plane comes with fixed landing gear that can be replaced on the chassis with the mechanism of cleaning. Finally, the P-51 trimmed with the famous color film Kyosho, used screen printing, applied military markings, as well as all the important stars and stripes insignia. Even metallic finish played perfectly. Design of lightweight balsa and aircraft plywood. Radio-controlled model four-wheel drive monster Traxxas E-REVO. 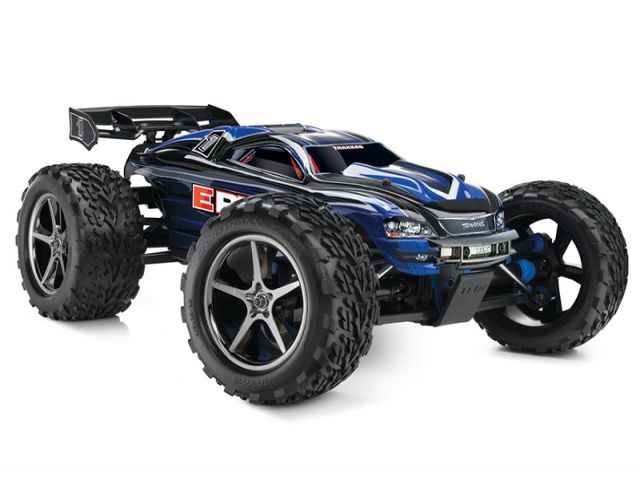 The model is equipped with two motors, all the necessary electronics, remote control Traxxas TQ 2.4 Ghz and two special NI-MH batteries 8.4 v 3000mAh! All electronics are protected from ingress of any moisture or dirt, the model can be run in the rain or snow!